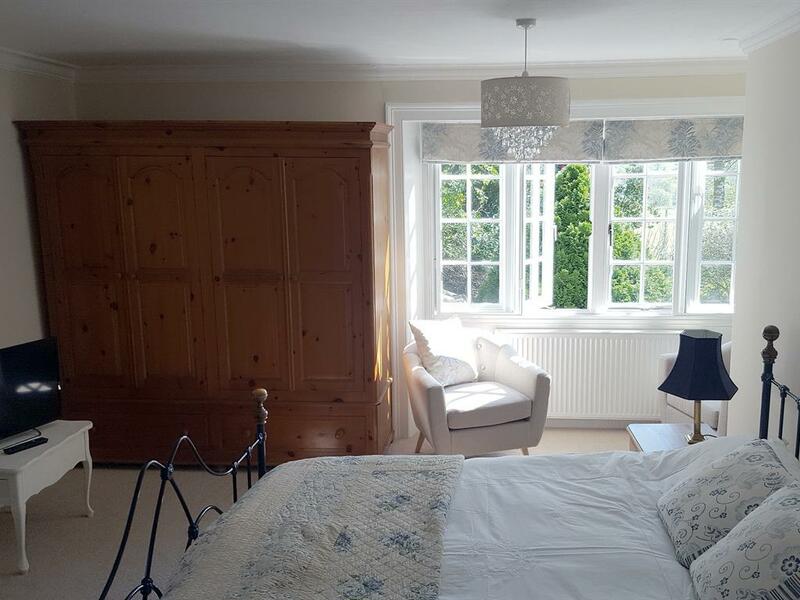 This lovely bright room has views over the garden. 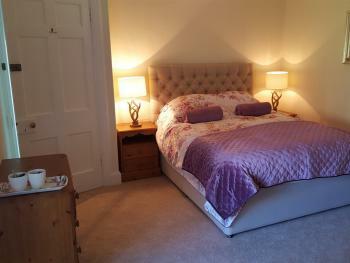 A comfy kingsize bed with luxury bedding and robes.Also flat screen tv,tea\coffee making facilities and hairdryer. 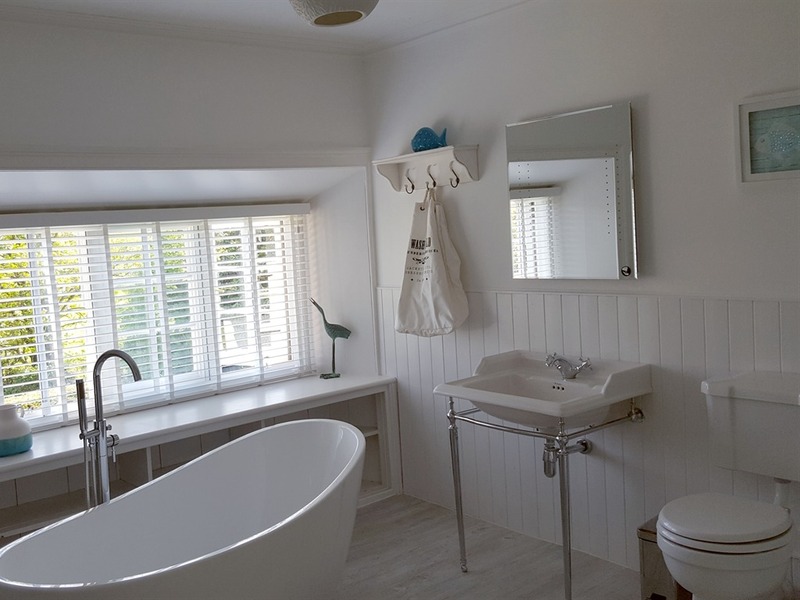 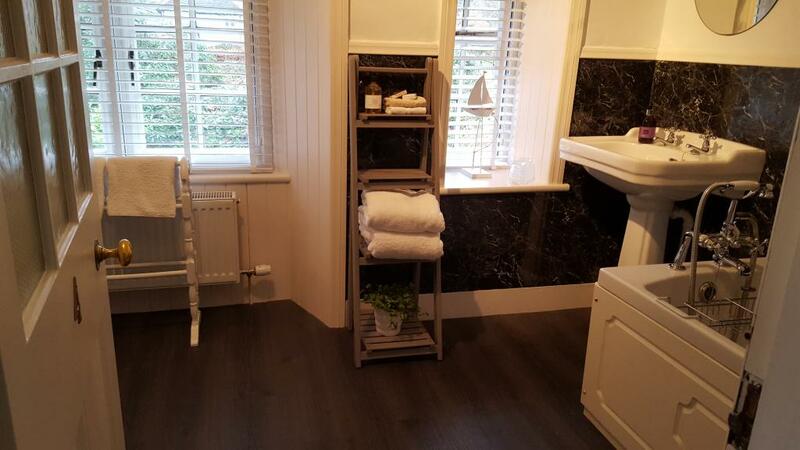 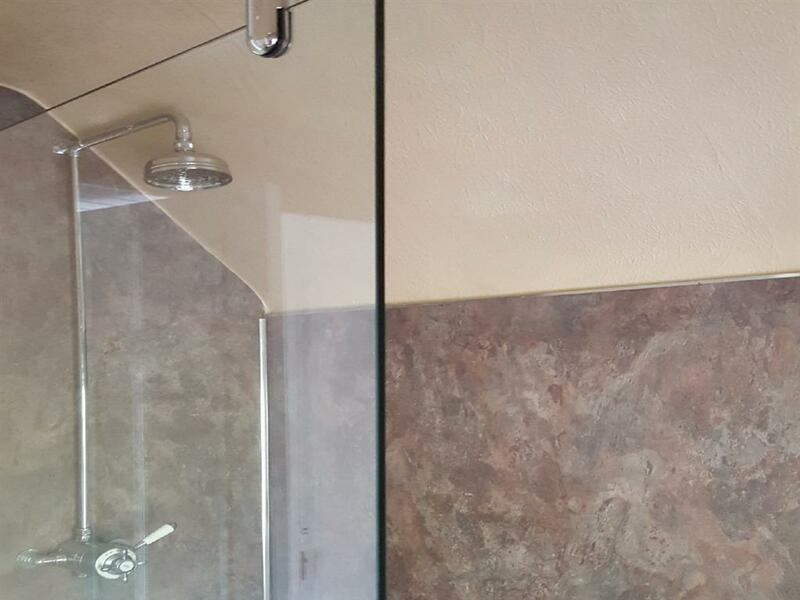 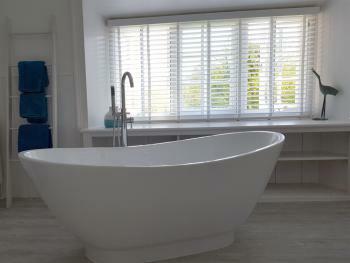 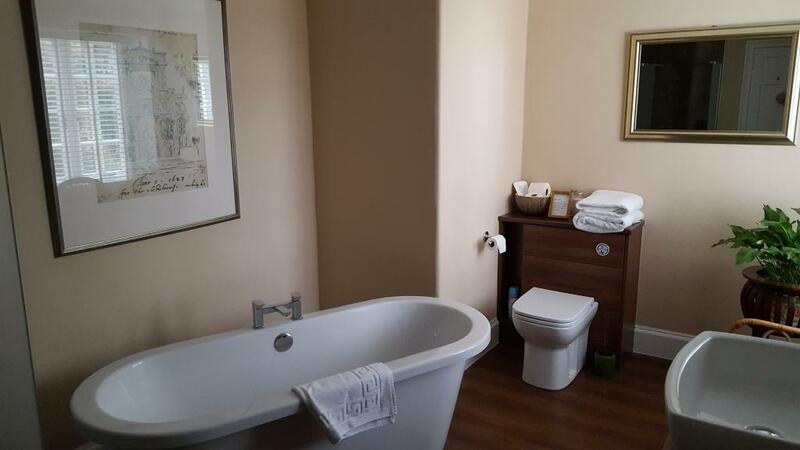 The ensuite has a double power shower and luxury toiletries and fluffy bathtowels. 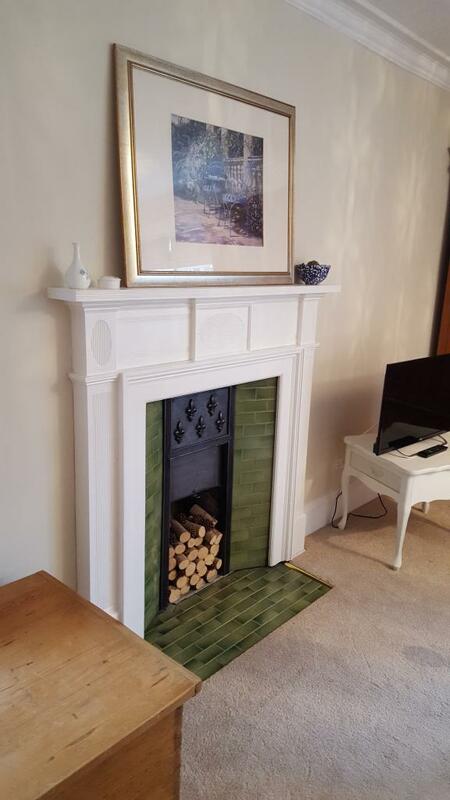 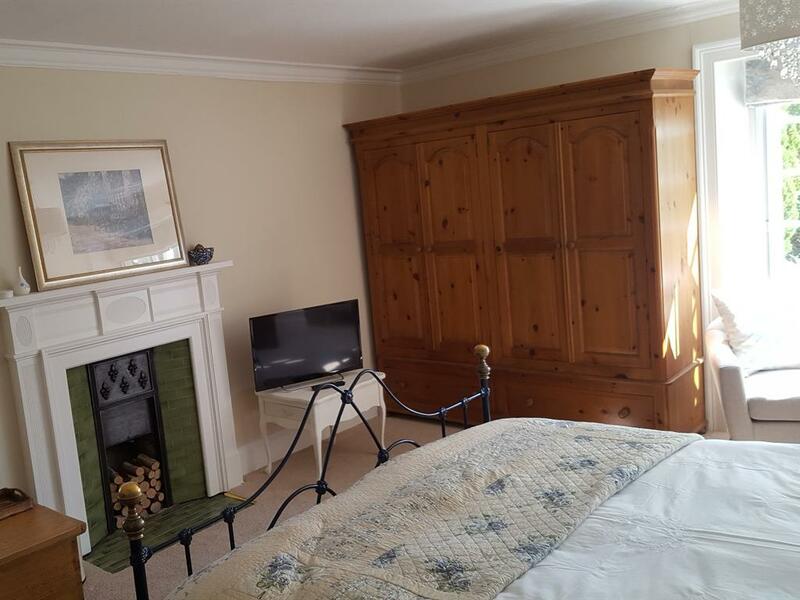 A large dual aspect room with views over the gardens, super. 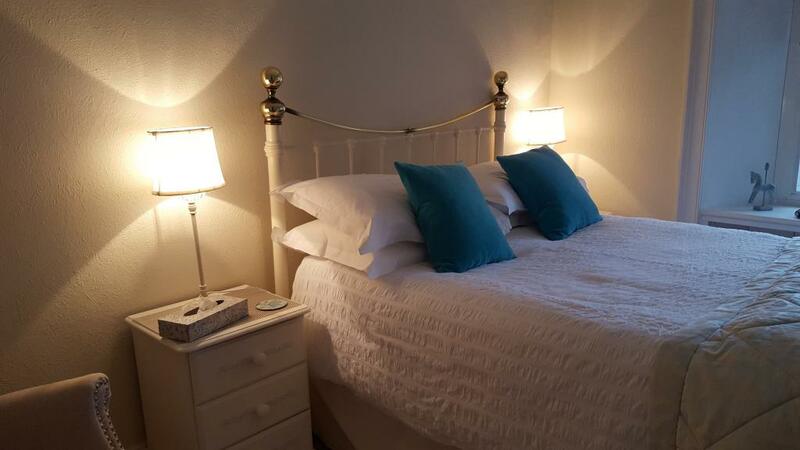 king-size bed,luxury bedding comfy chairs flat-screen television.tea\coffee making facilities.Private bathroom with double shower and lovely free-standing bath with luxury toiletries,robes and fluffy towels. 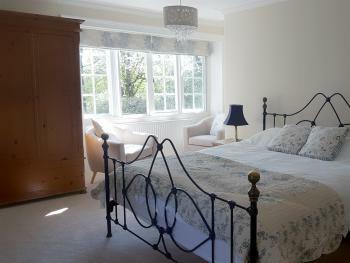 This light and airy room with views over the front gardens to the green fields and hills of the glenkens has a large kingsize bed which upon request can become a twin bedded room.With a sofa and tea\coffee making facilities,luxury bedding,robes.The fabulous large bathroom has a double shower and freestanding bath,luxury toiletries and fluffy towels. 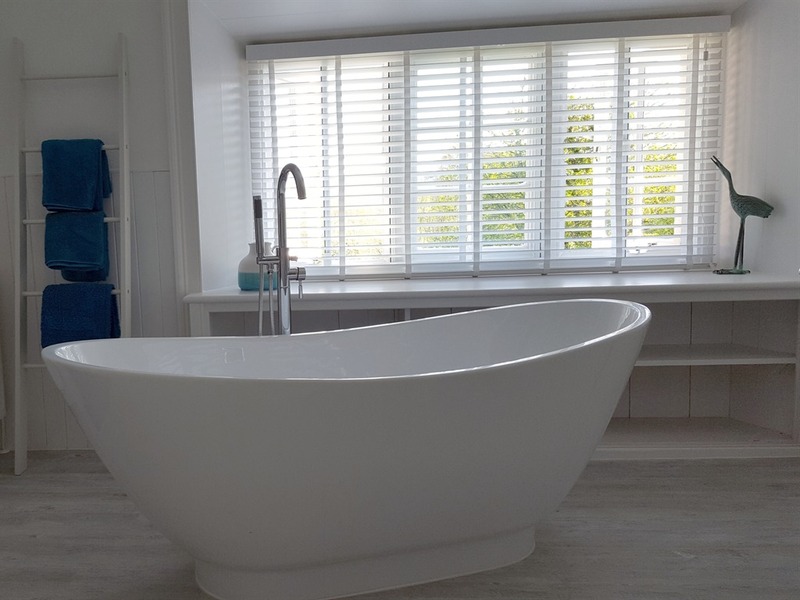 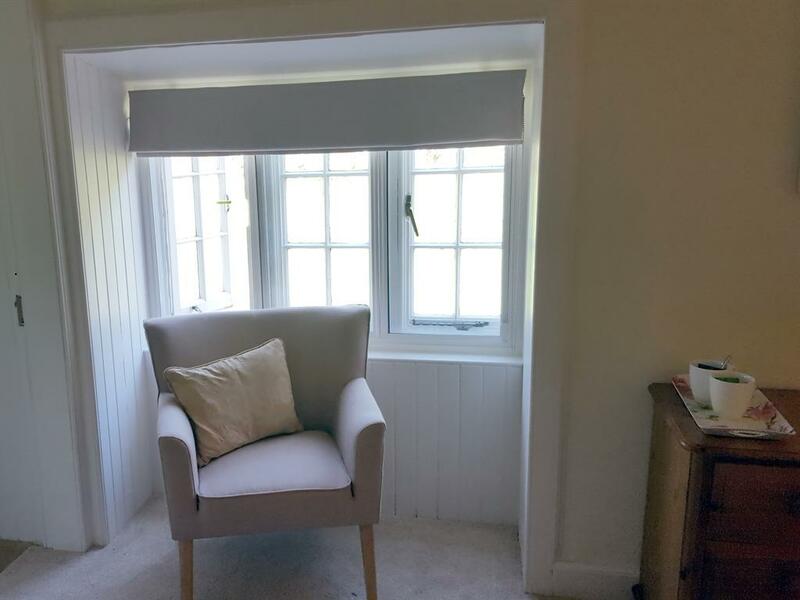 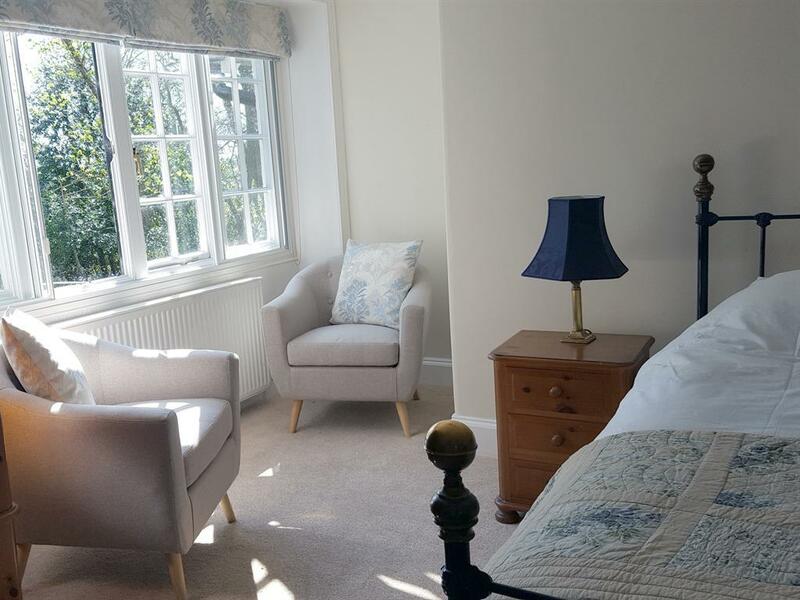 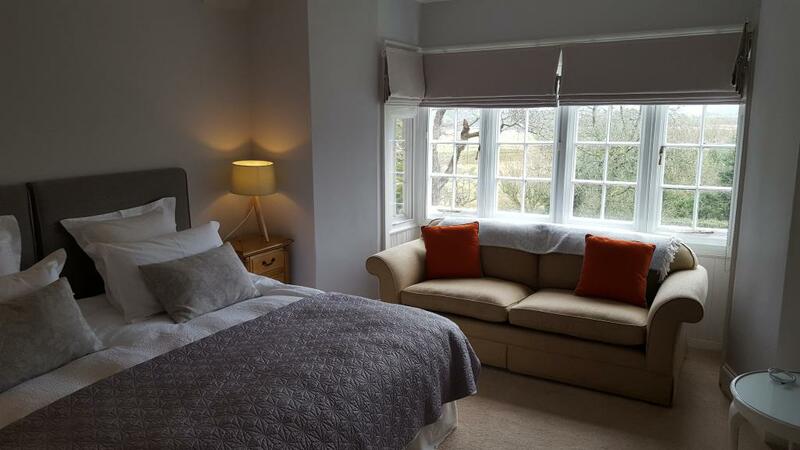 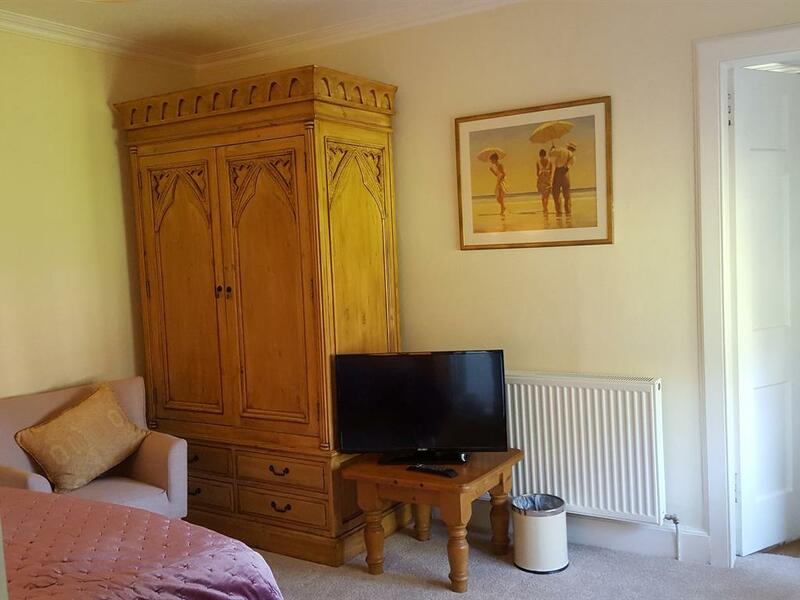 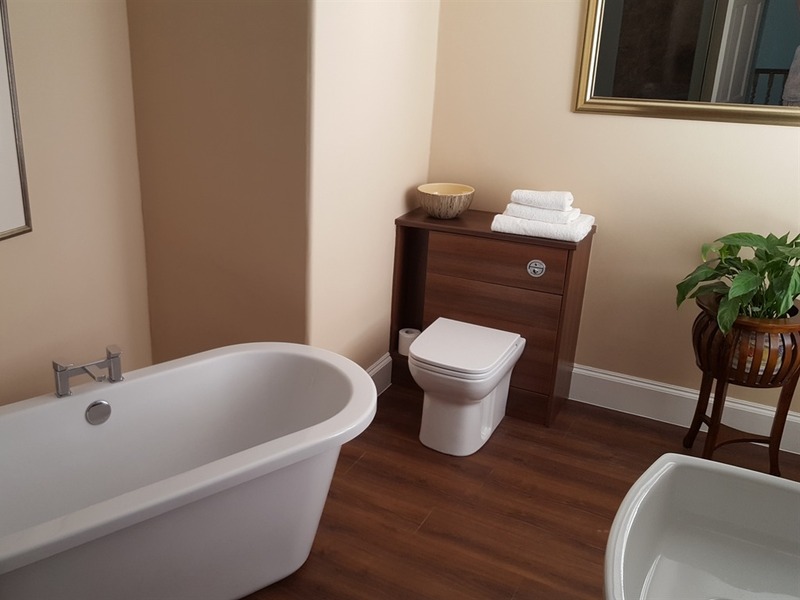 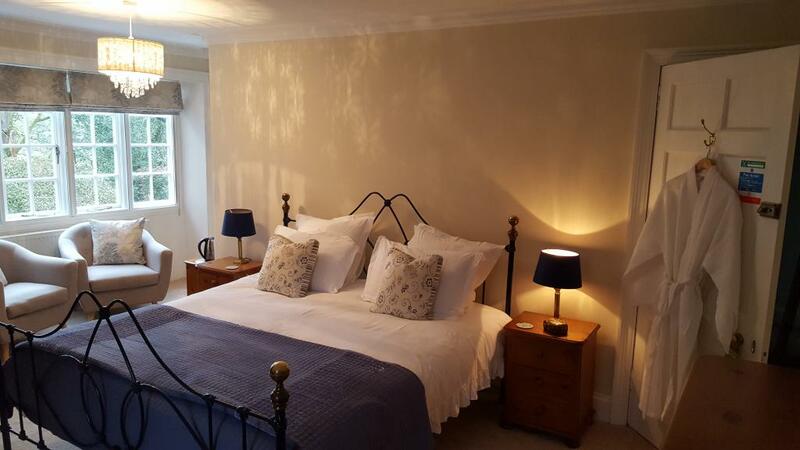 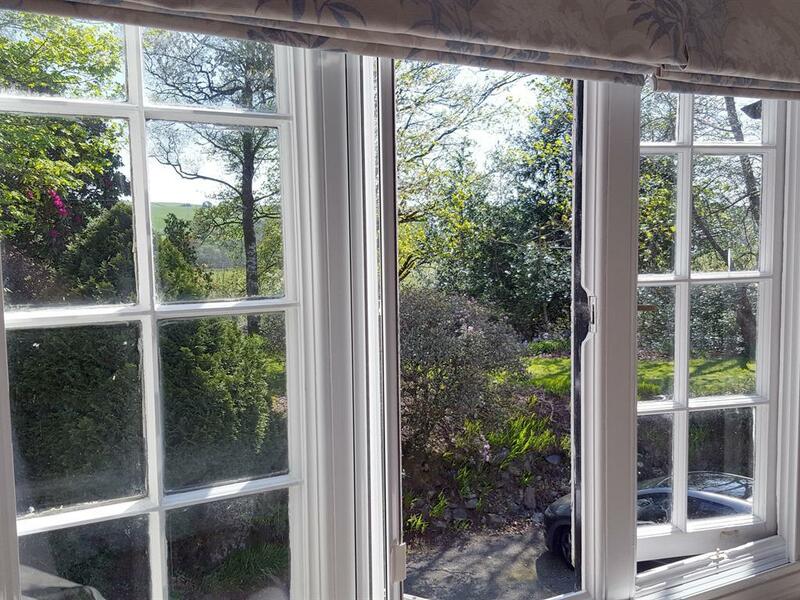 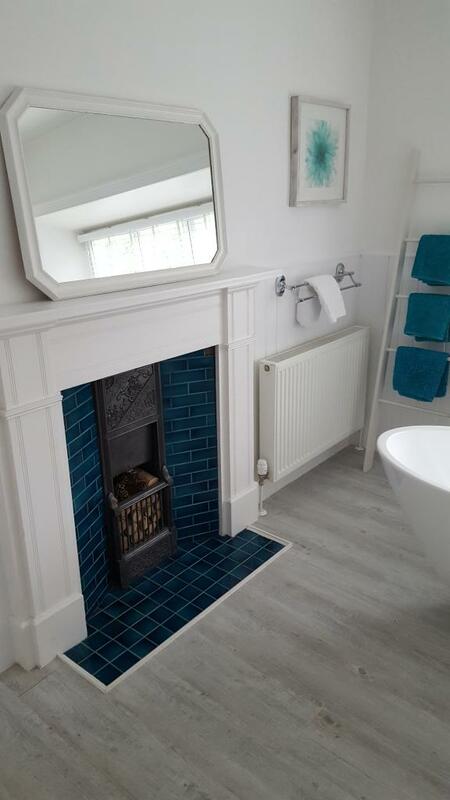 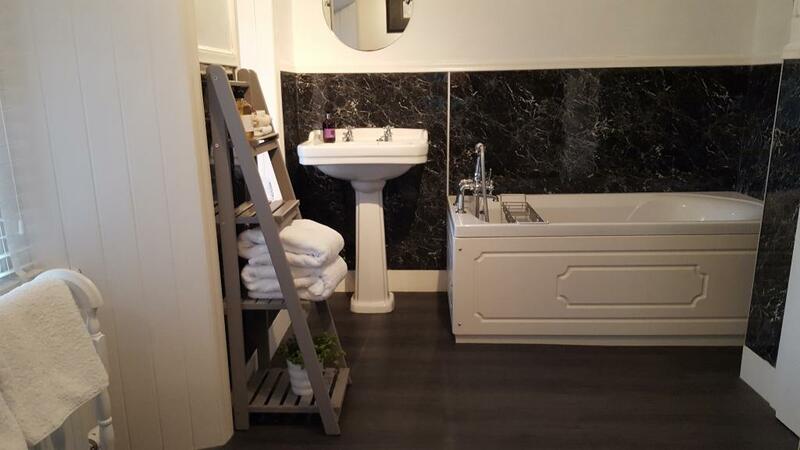 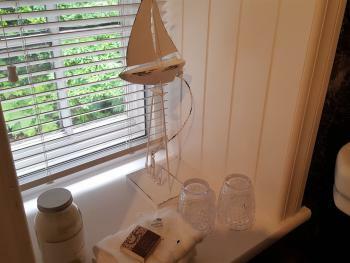 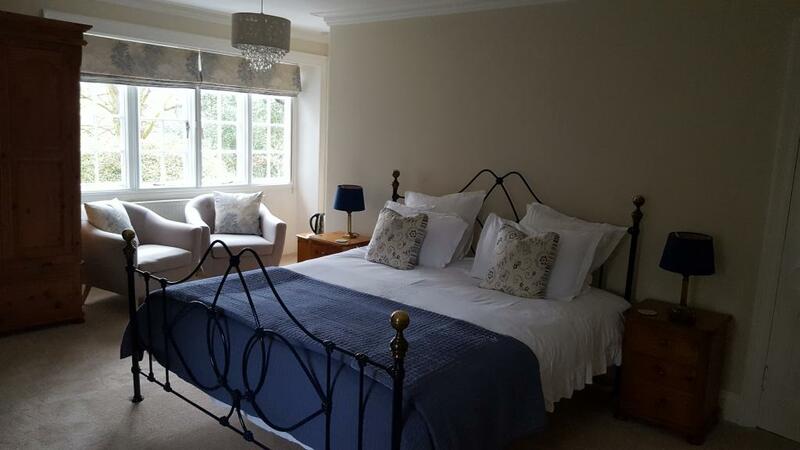 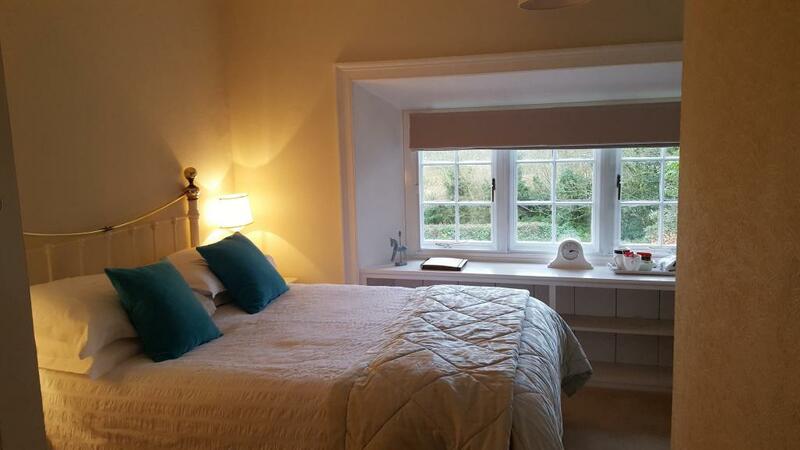 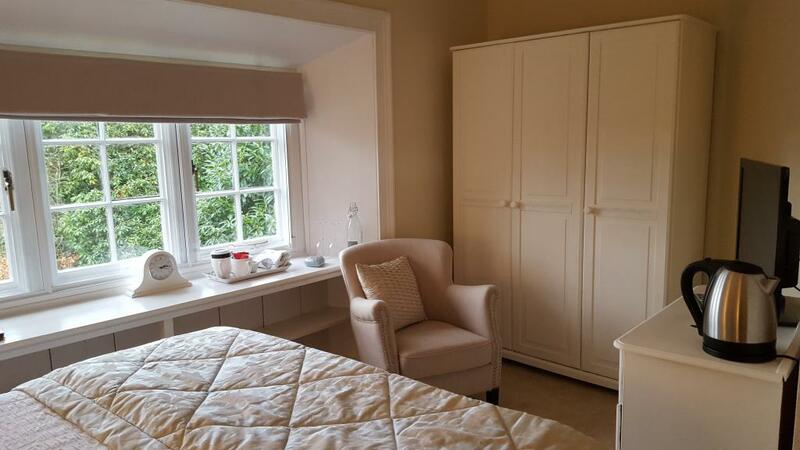 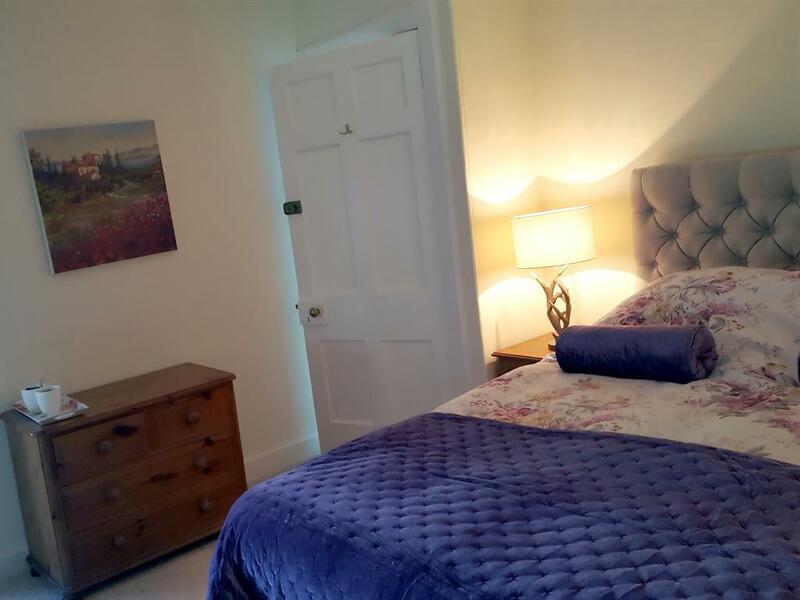 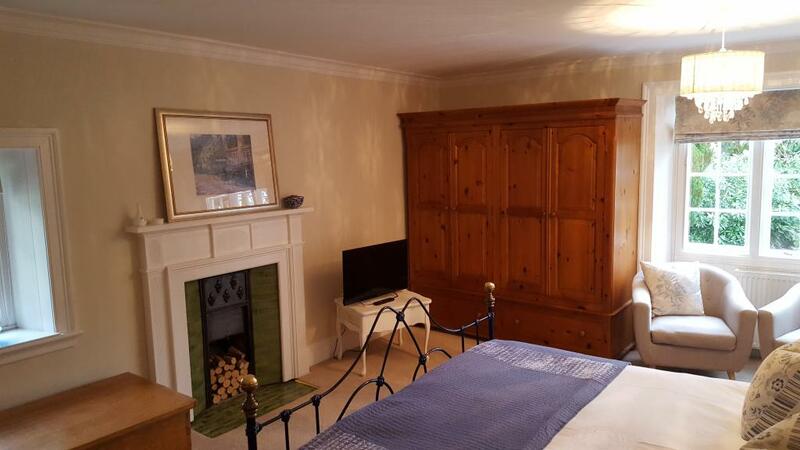 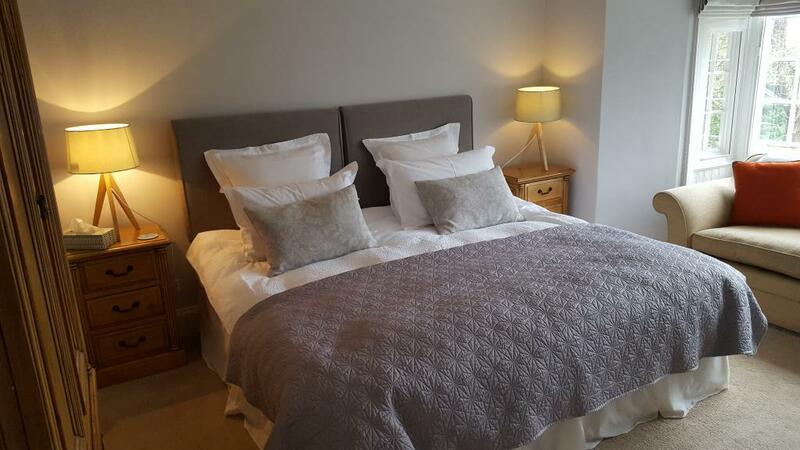 Double bedded room with tea\coffee facilitiesFlat screen tv.Views over the gardens to surrounding countryside.Large bathroom provides double power shower and bathtub.Luxury toiletries,robes and fluffy towels.